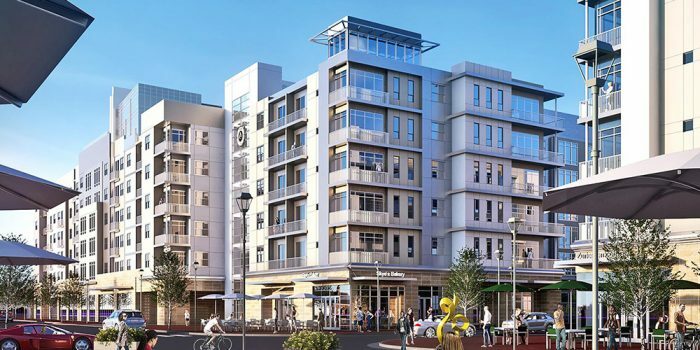 American Engineering shares its deepest roots with the Greenbrier Planned Unit Development, or PUD, in the City of Chesapeake, Virginia. 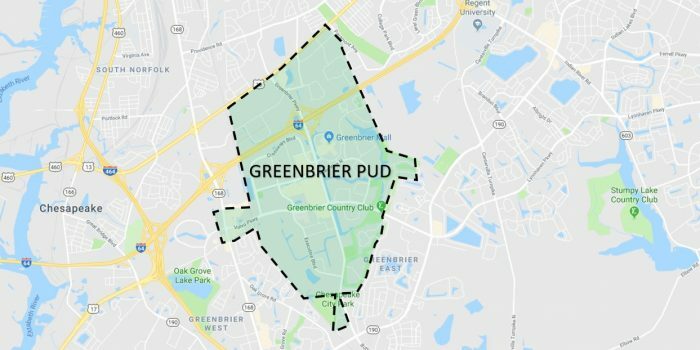 In 1972 a 3,000-acre nursery was sold to the Ervin Company for development as a “new town” planned community, which reshaped the Master Land Use Plan of Greenbrier. 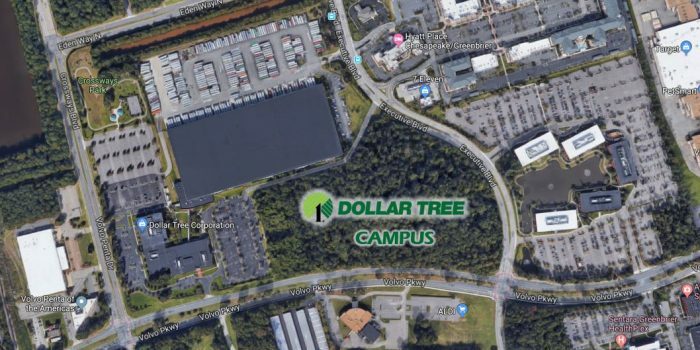 American Engineering was a key creator of the Master Land Use Plan and Development Criteria for the PUD, Dollar Tree, a Fortune 150 company, is headquartered in the “Crossways” portion of Greenbrier, along with several firms with international roots. The team members of American Engineering were responsible for all property and topographic surveying for the development of the Greenbrier PUD and designed all of the backbone infrastructure—major roads, streets, pedestrian ways, storm drainage/stormwater management, sanitary sewer collection and pumping systems and water distribution network. The firm also provided construction phase support, including survey stakeout, platting, and oversight. Replacing the original minimal two-lane roads through the farm, American Engineering designed major four-lane arterial streets, several of which were set up for easy expansion to six or more lanes. Some of these are about to enter their fifth decade of service with only minor modifications, testifying to their robust design. One of Greenbrier’s design hallmarks is its stormwater management system, which was well ahead of its time. A network of over 32 interconnected “wet ponds” have a combined water surface area of over 200 acres. The design and performance of this system stacks up well against continued redevelopment and revolving regulatory design criteria, despite the core design being done 40 years ago on the most primitive computing equipment. Water and sewer systems include some of the largest-diameter distribution and collection mains in the City, including its first variable-speed-drive sewage pumping station. 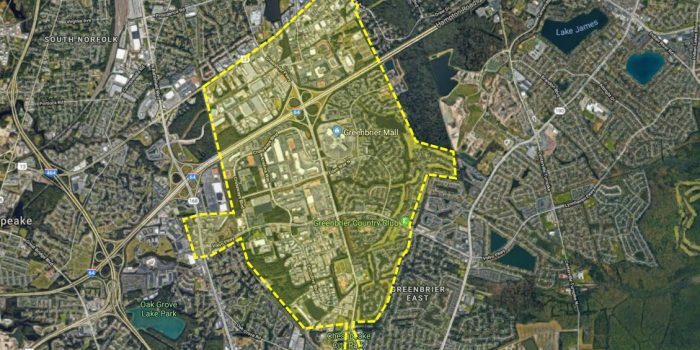 In addition to the backbone infrastructure design for Greenbrier, American Engineering has designed a high percentage of the individual residential, commercial and industrial sites in the PUD. 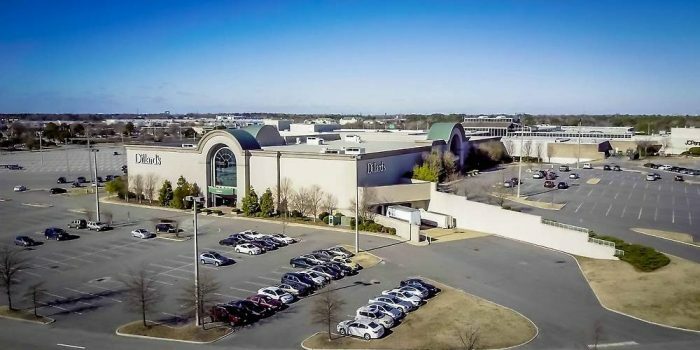 Greenbrier was the City of Chesapeake’s very first planned unit development. American Engineer has since served as the engineer of record on half of the 12 PUDs within the City.